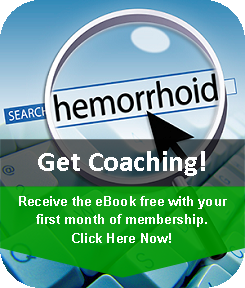 There are two types of hemorrhoids, also known as piles, external hemorrhoids and internal hemorrhoids. The interruption of blood flow causes pain, irritation, inflammation and swelling of the affected area. You can do a careful examination with a finger; they will initially have the dimension of a pea and may increase in size if not treated properly. The tissue is likely swollen and inflamed, causing an increase of pain while touching. External hemorrhoids may become more aggravated through extended times of sitting, standing, exercise or other strenuous activities. If you do not adjust your lifestyle, avoiding constipation and other causes for hemorrhoids, possibilities of worsening your condition may increase. In very severe cases surgery (Hemorrhoidectomy) may be the last option. Depending on the extend of your symptoms, surgery has a long recovery time and is initially very painful. Fortunately you can avoid a surgical operation in most cases, if you start treating your condition early on. Many times the initial pain may not be bad enough to cause you visiting a doctor for an examination, particularly if you did not have any symptoms of external hemorrhoids before. The longer you wait with starting the treatment, the more likely they may worsen and eventually become so severe that they wont heal anymore, unless significant effort is made or surgery is conducted. Having a surgery does not guarantee that the hemorrhoids may return at which point you have to start the process all over again. 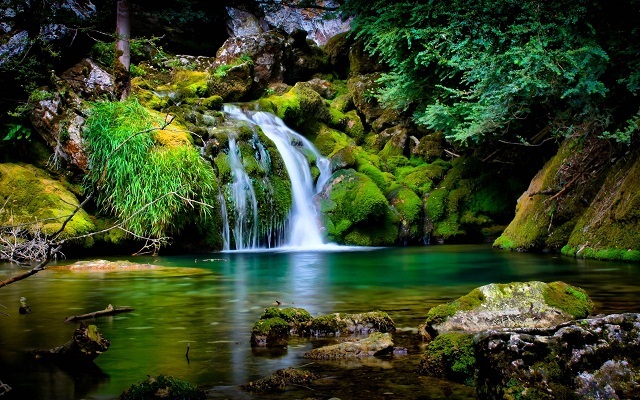 In the holistic approach we are making sure that you learn about your condition and apply alternatives to cure them. Consequently making sure you won’t have to undergo costly treatment or painful surgery. 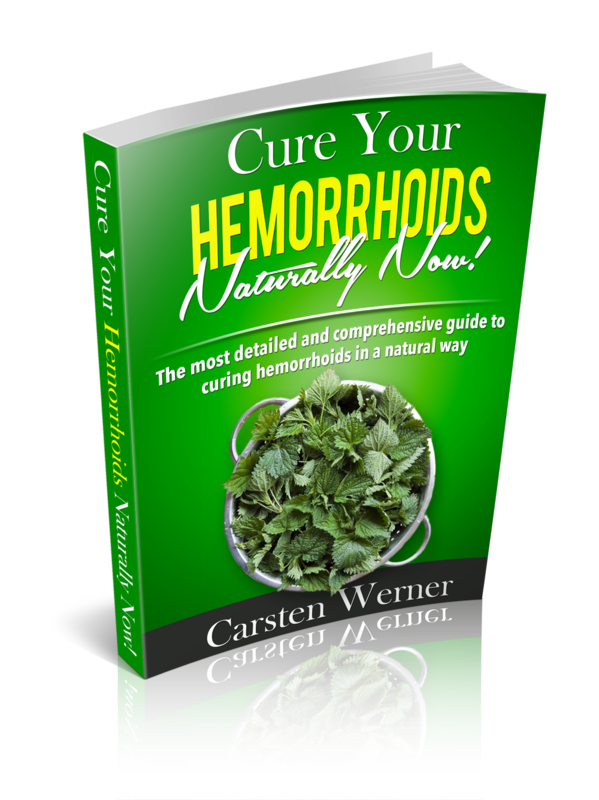 In both cases to guarantee that your external hemorrhoids never return, you will have to make easy to implement lifestyle changes.